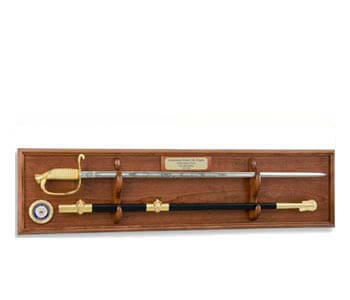 The U.S. Navy has been a Global Force for Good for more than 230 years. Our sailors keep our seas safe and act a global presence for peace and strength. 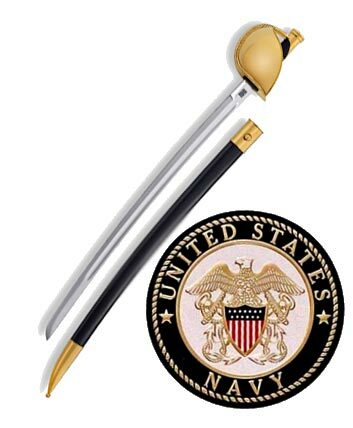 Honor the service, dedication and sacrifices of your American sailor with beautiful, custom Navy letter openers. 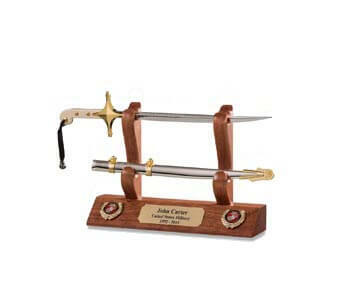 Choose from two plagues or four distinct and elegant tabletop display options. 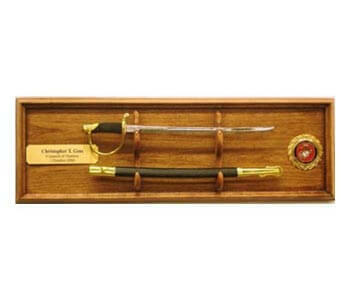 You can choose six different designs and modify wood options so that each piece is tailored to the its display location. 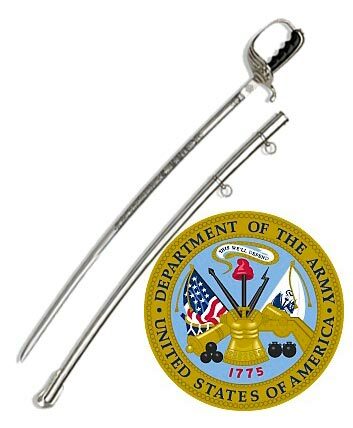 Navy letter openers are crafted as exact replicas of notable historic Naval weapons. 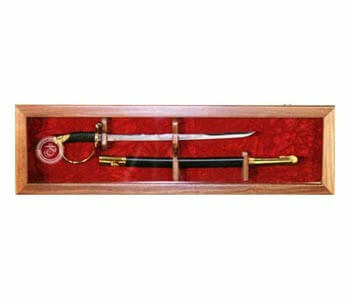 Replicas include NPO Cutless, Navy Officer Sword, KaBar Knife and K7 Bayonet/Knife. 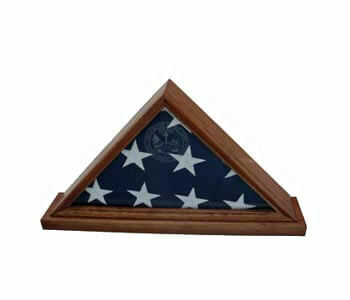 It is an ideal statement piece to frame the front of desk in an office or entryway. 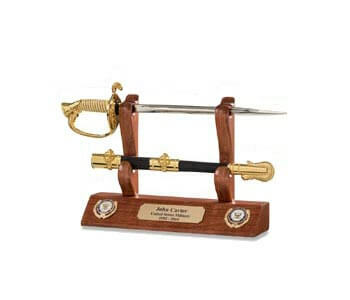 A Navy letter opener would be a perfect addition to wall or library shelves in any room in the home. 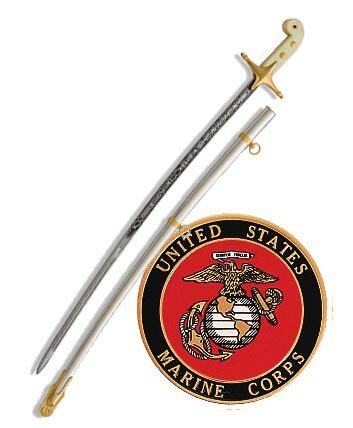 Proudly display these replicas as a perfect reminder of one's substantial service to country. 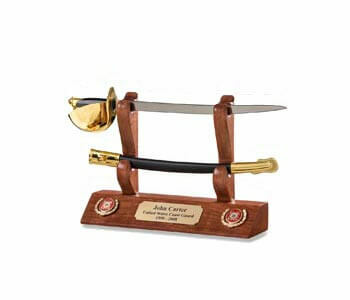 Truly celebrate an individual's service by customizing the Navy letter opener. 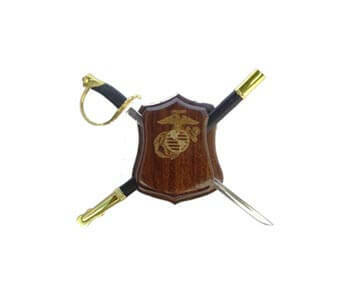 Navy letter openers offers several hardwood options that are finished in furniture quality. 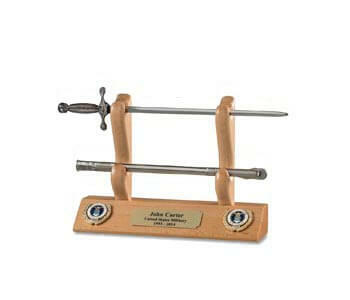 Each piece has the option to personalize up to five lines of custom text of your choosing. 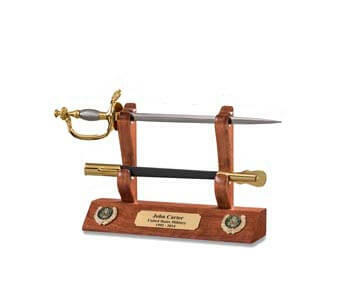 Engraving is possible on either brass plating or you can choose laser engraving on wood. 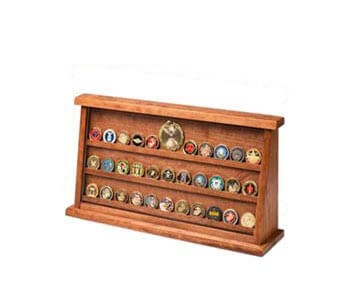 Each souvenir offers one or two standard Navy insignia with the opportunity to add additional military emblems to highlight your loved U.S. 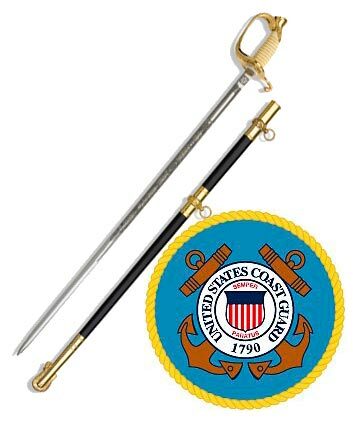 Sailor unique Navy career. 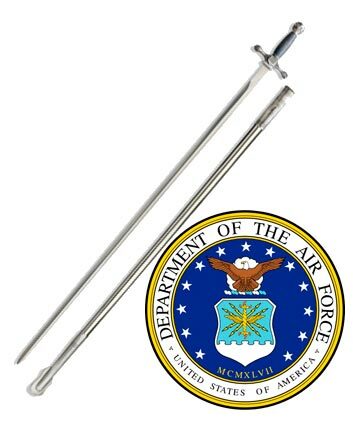 Whether is it is commemorate one's years of service, celebrate a promotion in ranks or remember a Veteran on Veteran's Day; you can personalize the Navy letter opener to your liking. 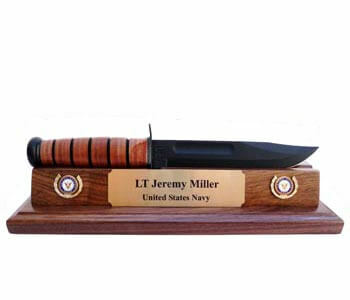 Navy letter openers are also a great option to for businesses to highlight their local heroes or can given as a heartfelt gift to parents or family to honor a loved one lost.